Being a single parent can be tough and can make dating very tricky. This is especially true if you have young children. However, being a single parent does not mean that you have to be single forever. 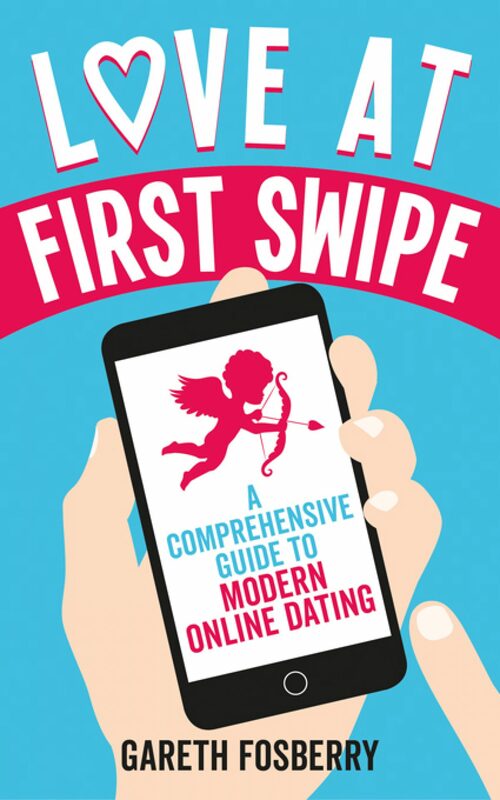 Online dating is a minefield, but as a single parent, it can feel tougher than for people who don’t have kids. Not everyone wants kids, or wants to date someone with kids and your self-belief and confidence can suffer and can be very low at times. It takes some people a long time to get over the stigma of being a single parent – especially when it comes to dating. What you should understand is that being a single parent is something to cherish and to celebrate and you should never forget that. The right person for you will also recognise this and will work with you, as they’ll know that you won’t have too much free time. Flexibility is the key. Your kids will always come first and rightly so, as you’ll always be protective of your kids. It’s best not to give out too much information about your kids to a new online connection. Don’t tell them where you live, where your kids go to school, or anything that’s too personal. At this stage, they don’t need to know anything else other than you have kids and how many kids you have. Initially, it should be about you getting to know a person better and vice versa. Online Dating has made it much easier for single parents to meet new people. E-Harmony is one dating app which helps you connect with other single Mums and Dads out there. There are other sites such as singlewithkids.co.uk which have been created with the specific aim of matching single parents who are in the same boat. You should be honest with people that you’re a parent, just as you should be honest about anything you put on your profile. Dating can be costly and also time-consuming. Money and time is more valuable for a single Mum or Dad, than it is for someone who has no children. To most single people, a date costs a few drinks and maybe a meal, but they don’t have to factor in the extra cost of a babysitter, so a date night for a single parent takes a lot more effort and usually, there are extra costs involved. Apart from having more choice, the main benefit of online communication for a single Mum or Dad means they can chat to an online acquaintance when their kids are in bed, or when their kids are playing and they’re sat on the sofa. This means they don’t have to devote and commit to a whole night out. To meet someone face to face is a big commitment and single parents don’t want to be wasting their time. There are other dilemmas to consider as well. Does the person that you’re chatting to have kids themselves? Do they want kids? Do you want more kids? What are you/they looking for? It is important that both of you are singing from the same hymn sheet. Once you have been dating someone for a while, providing that you both like each other and can see a future together, you will then think ‘’when is the best time is to introduce them to my kids?’’. If you both have kids, you would need to discuss whether you are both happy for all the kids to meet each other. This is a huge decision, so don’t rush into making it. Many people are wary about introducing a new partner into a child’s life, in case things quickly go wrong with their partner. It’s not good if a child sees many different partners coming and going in their Mum or Dad’s life. They won’t have any sense of security and may be hurt if they never see a person again with whom they’ve built up trust and a good relationship with. Many people fear dating once they have had kids and they lose confidence, as they know they can’t devote the same time and energy into meeting someone in the same way they did before they had kids. They may also be hurting from the breakdown and fallout of a previous relationship and this can also put someone off from searching for love again. You should be open that you are a parent and you should NEVER apologise for this. Be proud that you are a single parent and if someone is terrified about the prospect of taking on children, there is no point in spending time with a person who thinks like this. Every person is different and every situation is different, but everyone deserves true happiness and remember that there is someone out there for everyone. With the help of online dating apps, you can meet good people out there and you will hopefully meet your soul mate. Stay positive and don’t give up on your dreams.